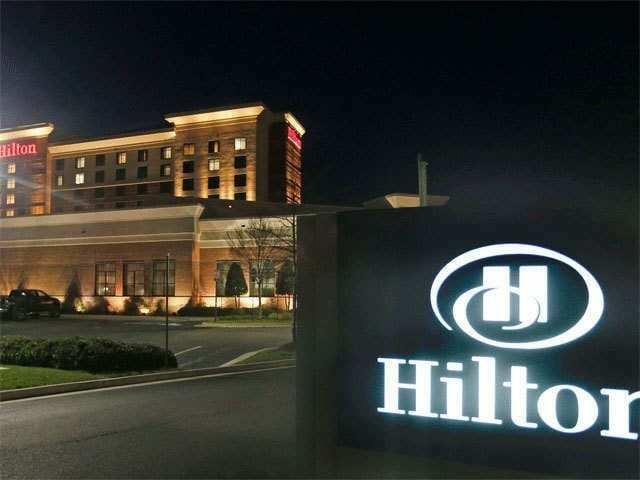 Hilton announced the launch of its new Hilton Dining Asia Pacific Program, for its Indian guests, providing more choices and benefits at 13 hotels across 9 cities in the country. “We are delighted to extend our Hilton Dining Asia Pacific Program to our guests in India. The program offers a range of benefits that will enhance the experience of our discerning guests visiting our hotels not only in India but in all participating hotels in Asia Pacific. Hilton is the beacon of hospitality and we continuously strive to benchmark our services and offer what we believe will serve exceptional experiences to our guests. “said Jatin Khanna, Vice President Operations, Hilton India. Catering to the growing needs of its customers, offering exceptional flexibility and variety, the Hilton Dining Asia Pacific membership benefits and E-certificates are instantly available on the easy-to-use mobile app for the Indian customers. Conrad Bengaluru, DoubleTree by Hilton Ahmedabad, DoubleTree by Hilton Goa, DoubleTree by Hilton Goa – Panaji, DoubleTree by Hilton Hotel Gurgaon – New Delhi NCR, Hilton Bangalore Embassy Golf Links, Hilton Chennai, Hilton Garden Inn Gurgaon Baani Square, Hilton Garden Inn Lucknow, Hilton Garden Inn New Delhi/Saket, Hilton Garden Inn Trivandrum, Hilton Jaipur and Hilton Mumbai International Airport are among the participating hotels extending benefits of the new dining program to its Indian guests. Russian internet company Yandex has announced test launch of new autonomous ride-hailing taxi service in special economic zone of Innopolis.